Patterns are everything and market analysts are constantly scanning charts, both current and previous, for patterns and cycles that could indicate where prices may go next. 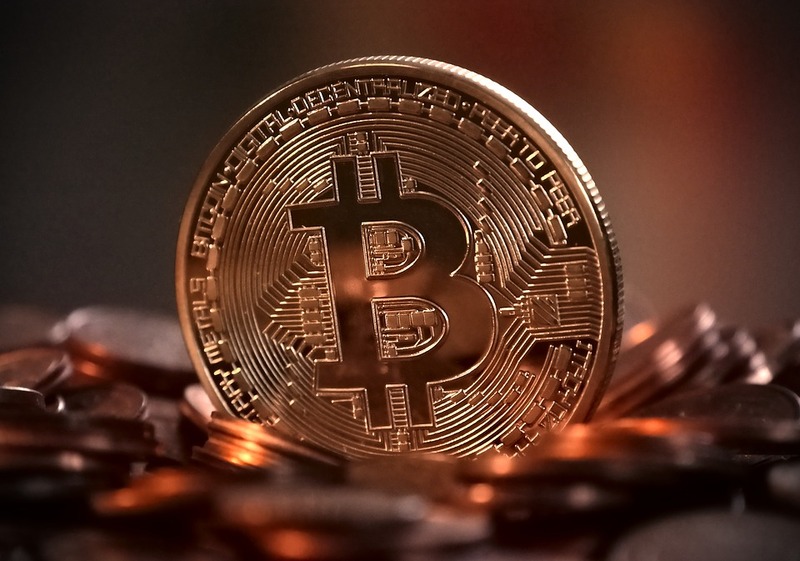 Bitcoin fervor has hit a new 2019 high over the past few days as BTC finally broke its long term resistance and surged upwards. Where it will go next is the question everyone wants an answer to. Fib retracement levels are one of the most popular tools that traders use to determine entry and exit points as they serve as mathematical levels of potential reversal points for markets. Using chart highs and lows can also reveal these ratios for key levels of support and resistance the primary ones are 23.6%, 38.2% and 61.8%. Historically Fib points have played a role in market movements and looking at the bear market of 2014 – 2015 may give analysts an idea of what could play out under current conditions. Back then a surge similar to what happened last week occurred as BTC pumped to just under $500 in late 2015, hitting the 0.618 Fib level before a final shakeout pulled it back to 0.768 at around $300. Others are of the opinion that Bitcoin is now overbought and there has been ‘too much bullishness’ which will result in a correction this week. Even Bloomberg ran an article claiming that Bitcoin was the most overbought it has ever been citing the GTI Global Strength Indicator. This was Friday and the momentum continued over the weekend with BTC remaining above $5,000 and pushing even higher over the past couple of days. As crypto trader Josh Rager added, Bitcoin has been putting up higher lows all week but a pullback could be imminent. The fact that Bitcoin has finally broken its four month resistance barrier is a strong indication that the crypto winter ice could finally be starting to thaw even if a correction is coming.